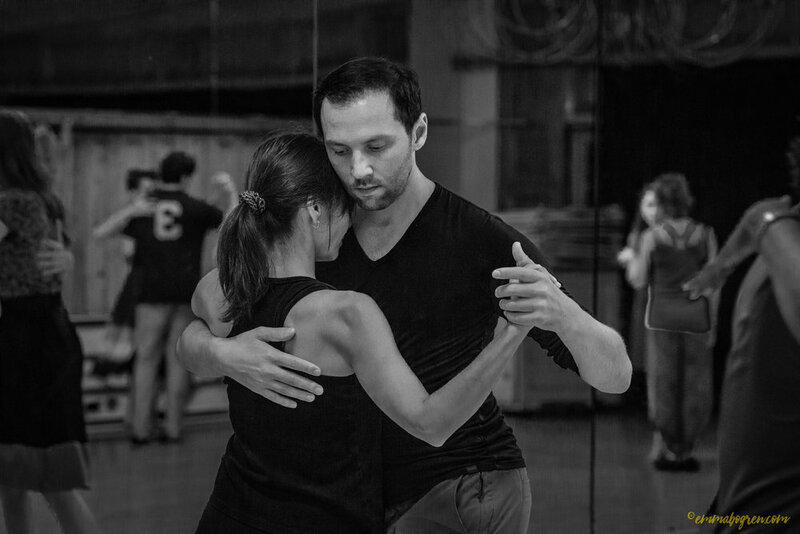 We're so excited to have John & Yaisuri back in LA this coming week! 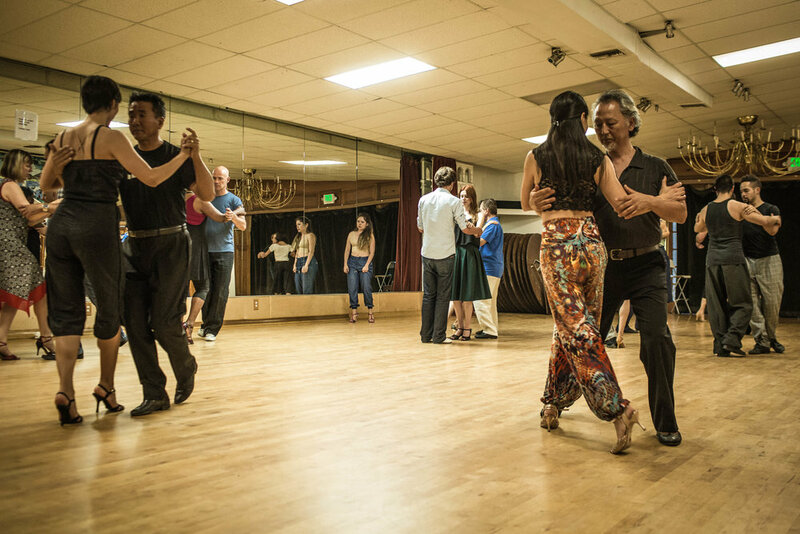 When we first saw John and Yaisuri perform we were amazed. 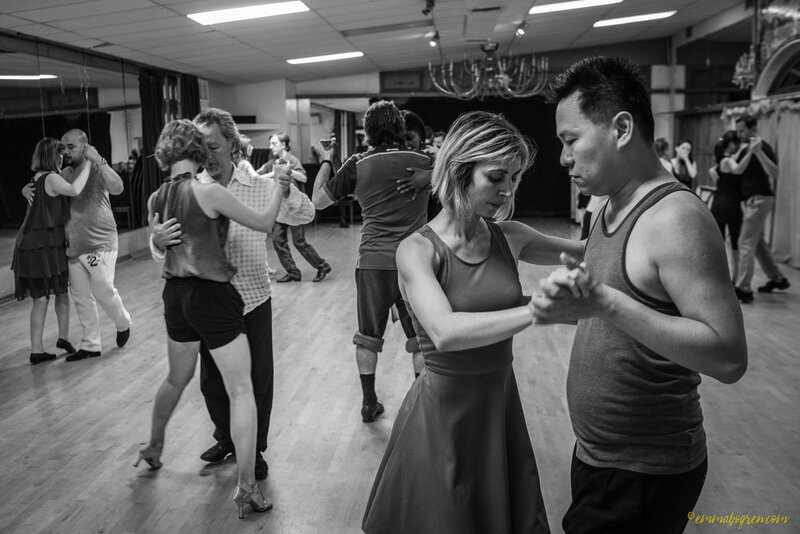 Not only did they have the speed, precision and ‘wow’ factor of the top stage dancers in the world but they also had the comfort, creativity and connection present in the best social dancers. 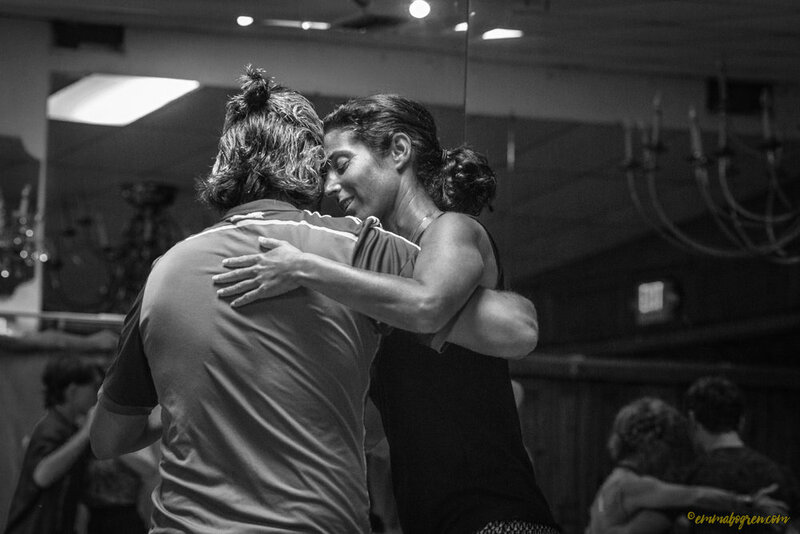 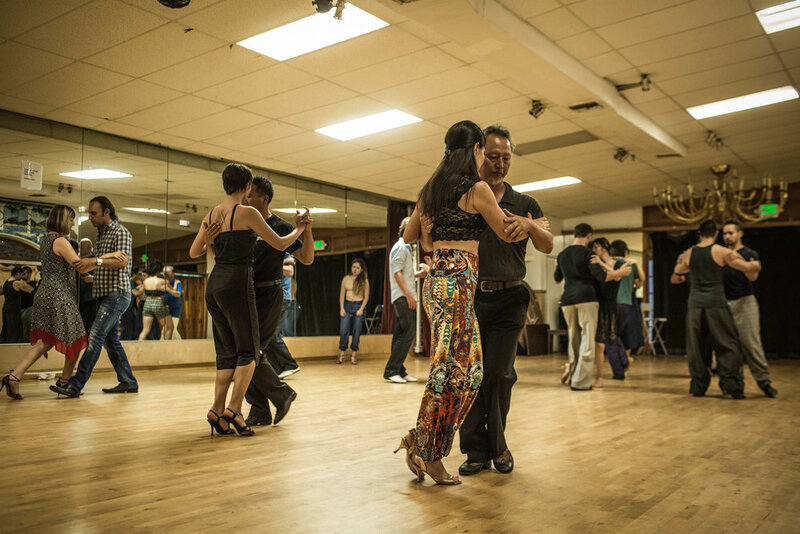 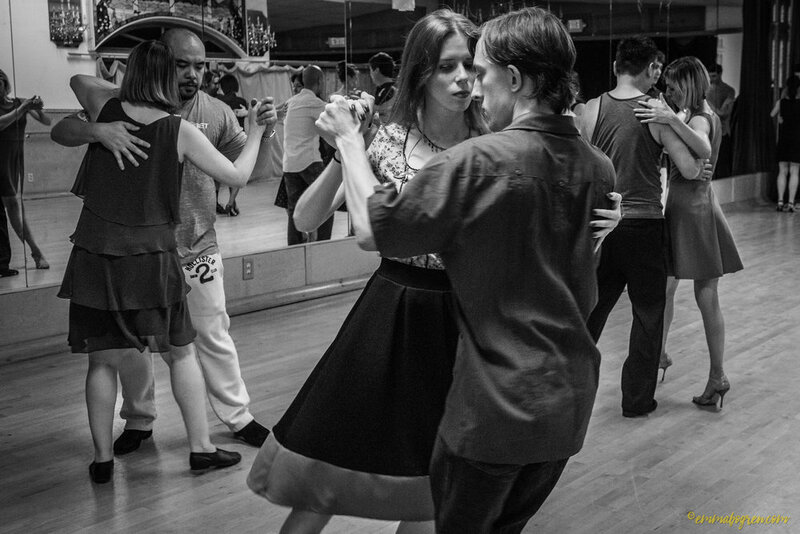 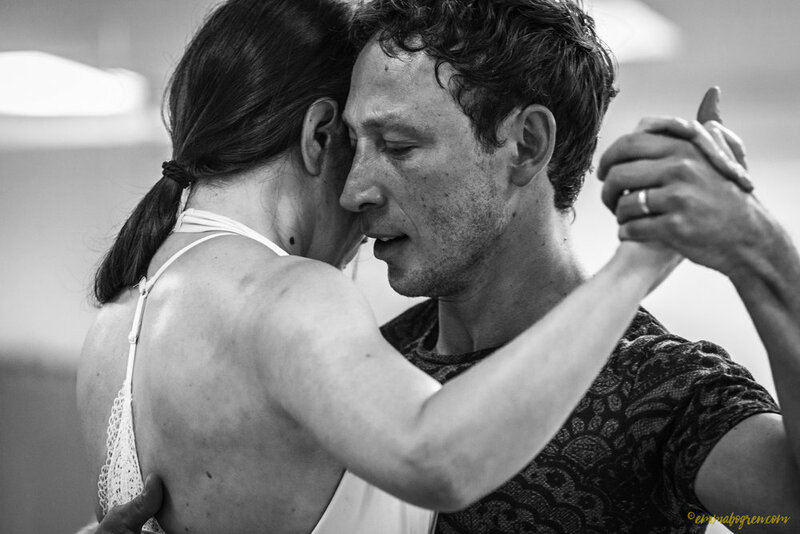 We were able to work with them last year and loved their approach to tango, their knowledge and their generosity. 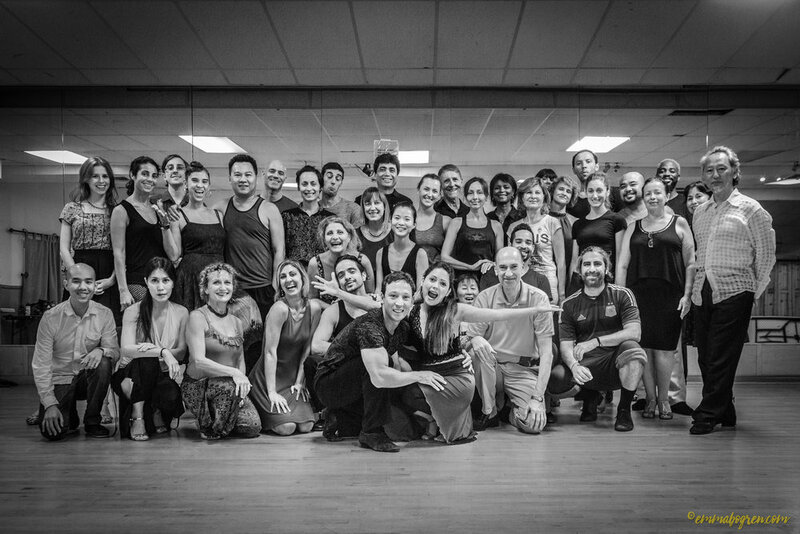 This year we are lucky to have them for a week; don’t miss out on your opportunity to see them dance or learn from them.